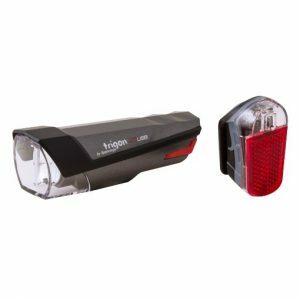 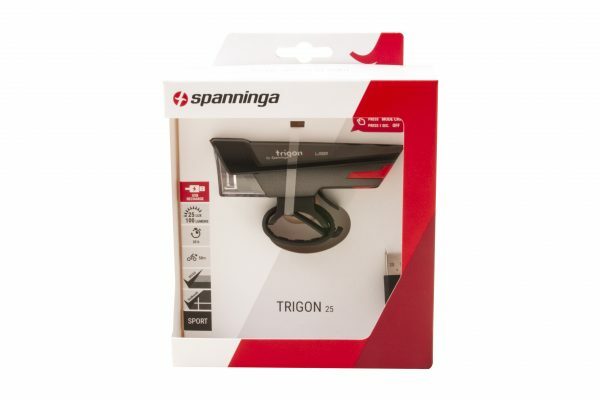 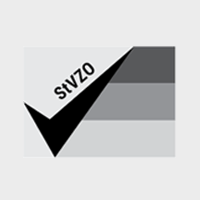 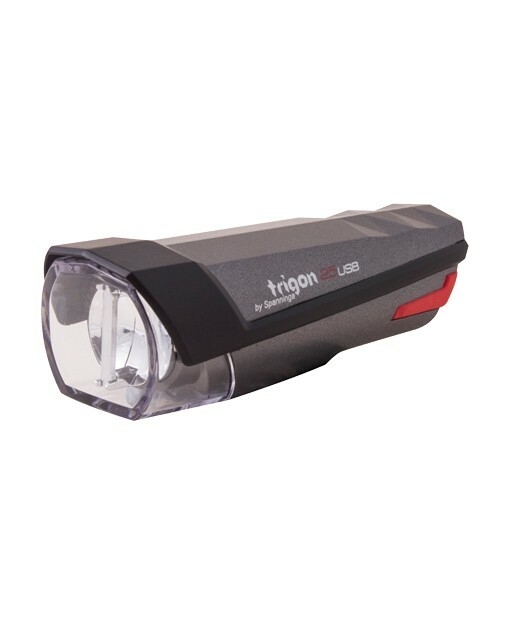 The TRIGON 25 is a multifunctional USB-rechargeable headlamp with a very high light output of > 25 Lux / 100 Lumens (conform to StVZO German regulation). 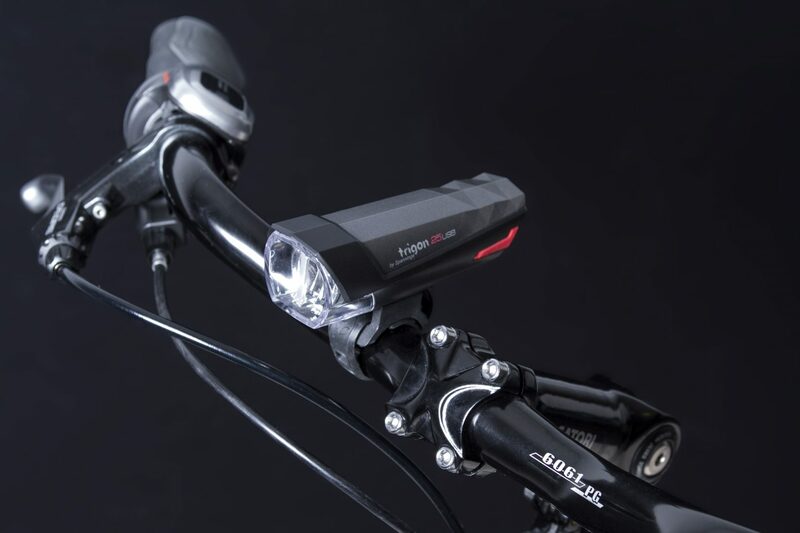 Perfect for sportive cyclists in the city or less lighten rural areas. 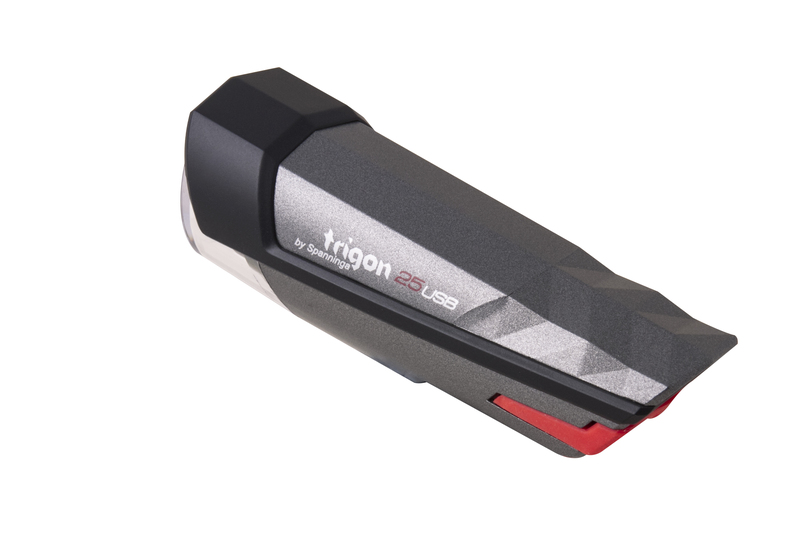 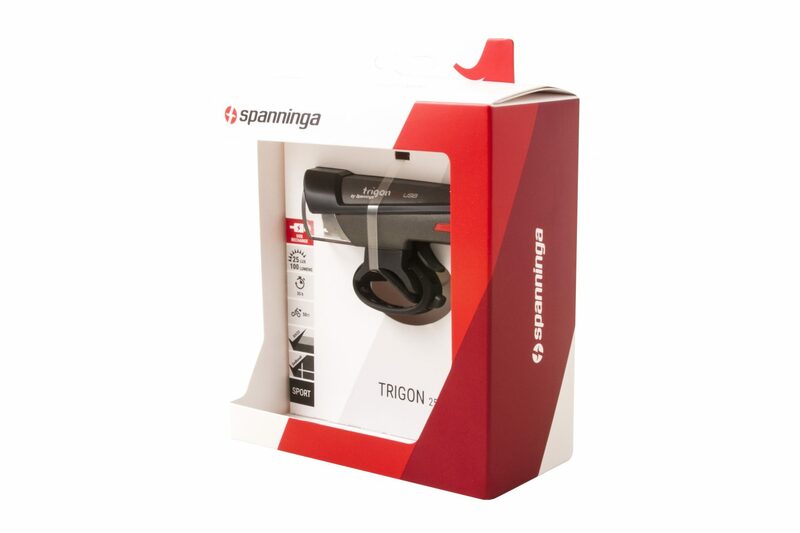 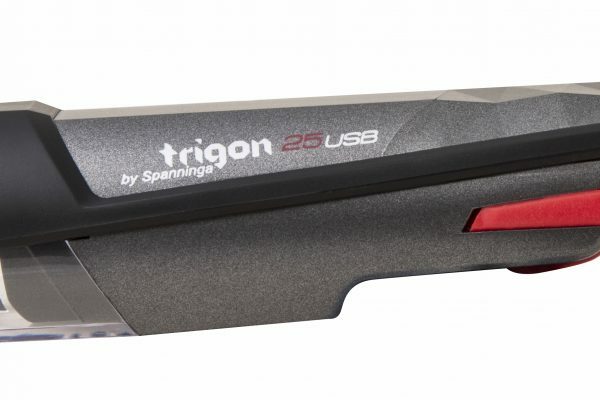 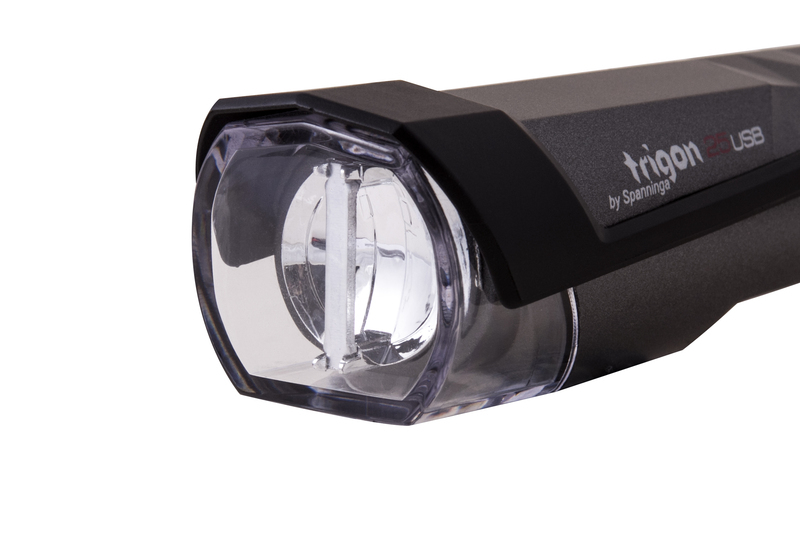 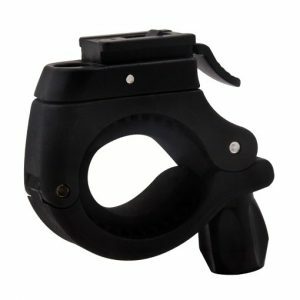 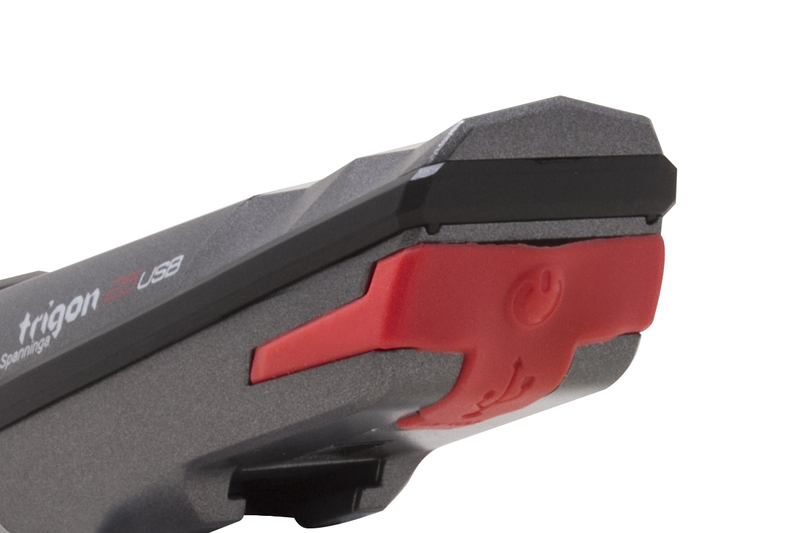 Besides its powerful light beam, the TRIGON 25 is lightweight and very compact. 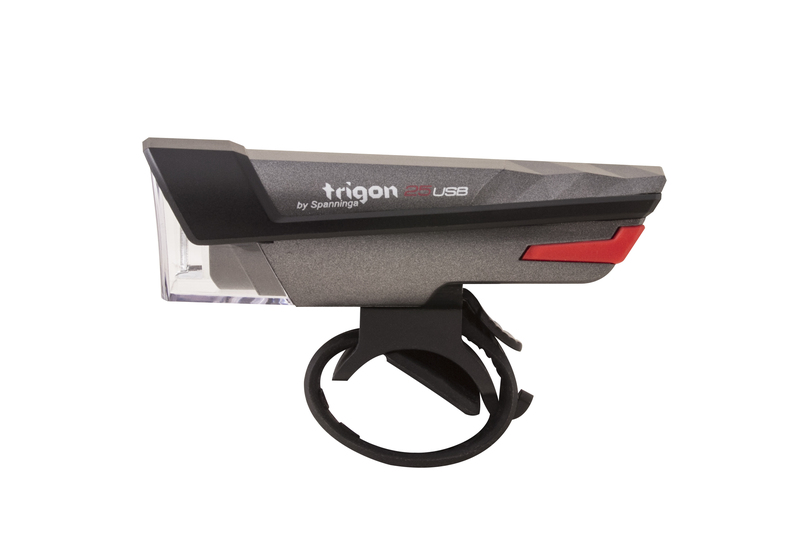 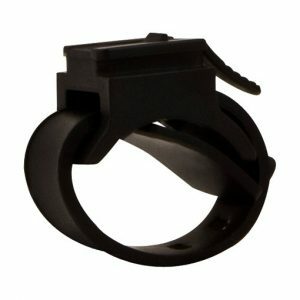 The TRIGON 25 comes with an adjustable silicone bracket which can be mounted on almost every tube size. 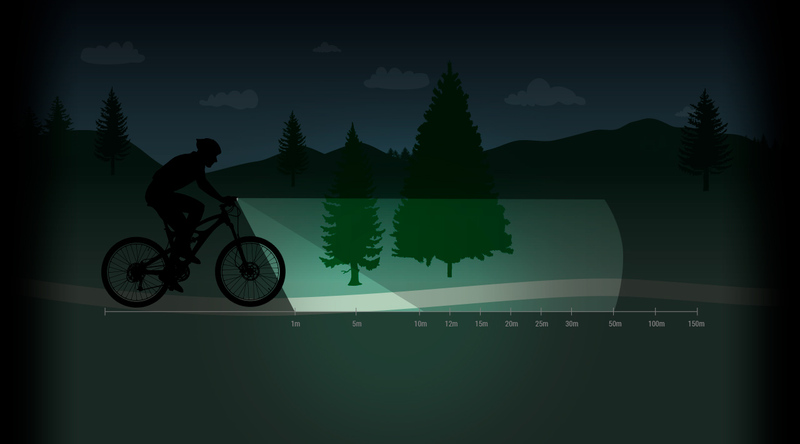 Is your bike outside? 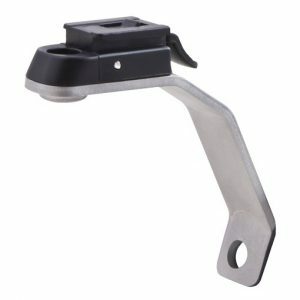 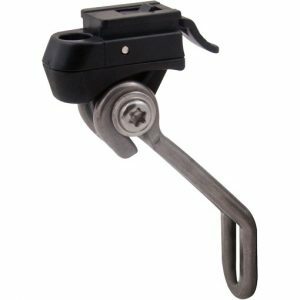 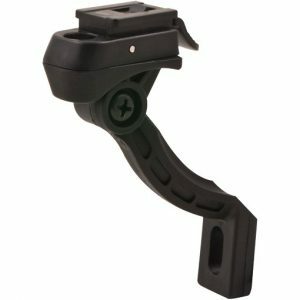 Removing the light from the bracket is very easy and prevents theft or damage. 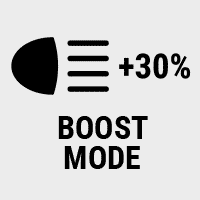 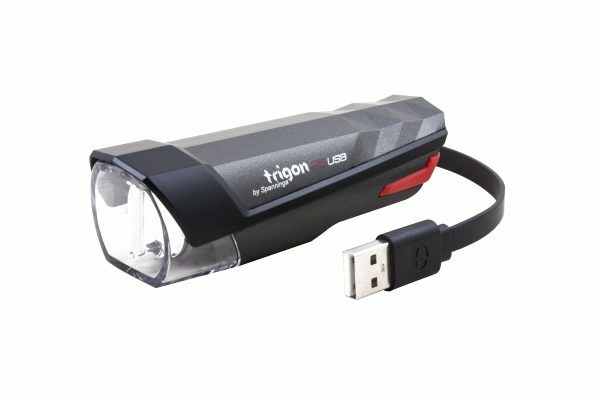 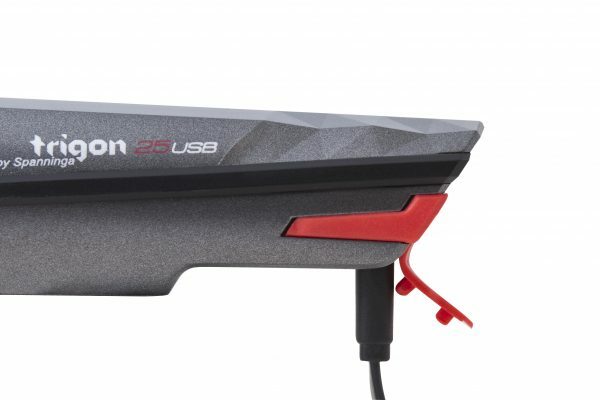 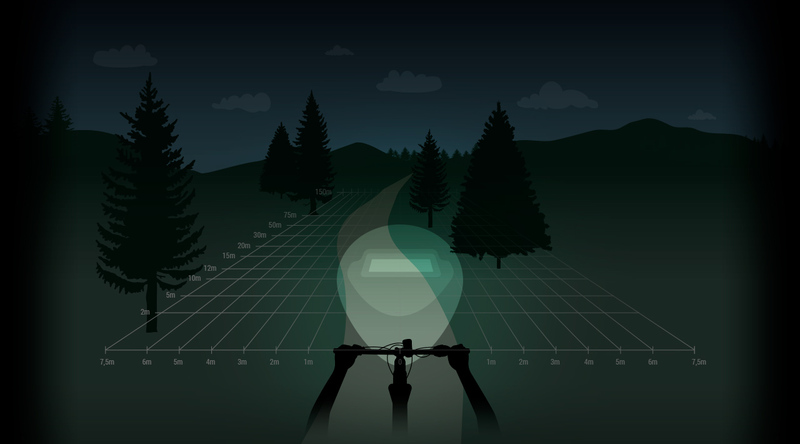 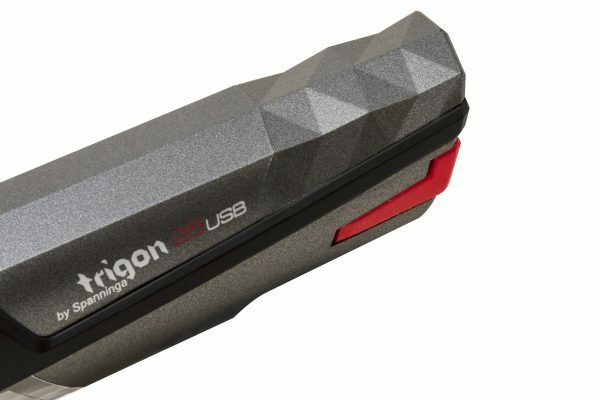 The TRIGON 25 has a battery lifetime of 12h in boost mode, 20h in on mode and 35h in eco mode, which is quite impressive for a USB-rechargeable headlamp! 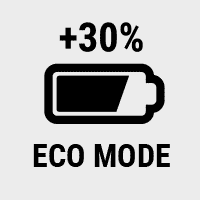 Battery almost empty? 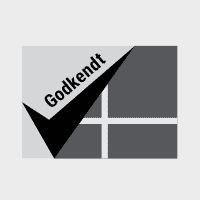 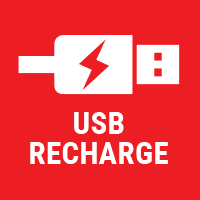 Not a problem: the handy battery load indicator gives a signal after which you are right on time to charge the battery with the USB-cable (supplied) within about 4h.